The best way to have millets is to have many standard recipes like idli, dosa etc. using millets instead of rice. 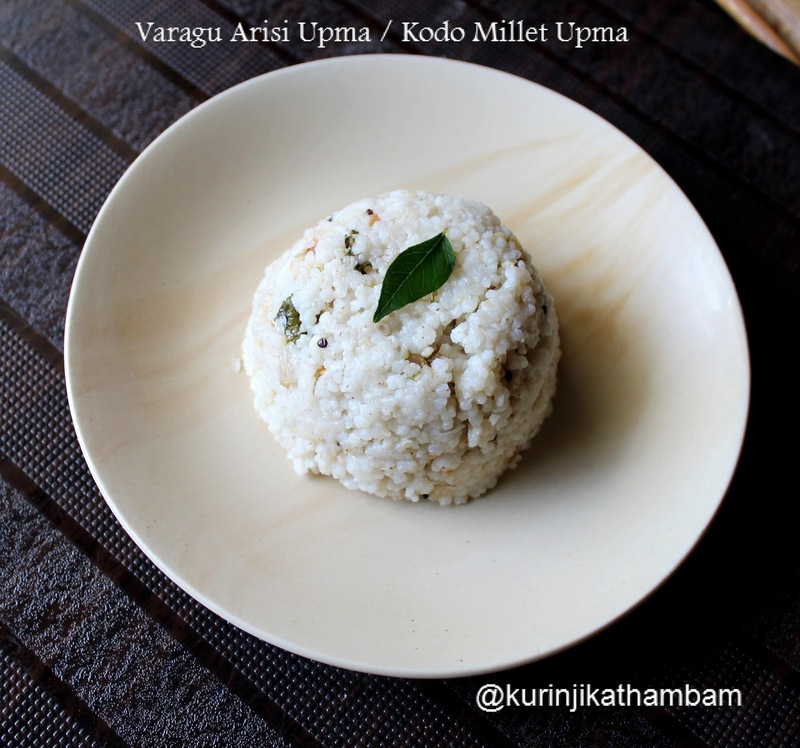 I've tried Upma with Varagu / Kodo Millet in this recipe. It came out very well and tastes almost as good as Rava. 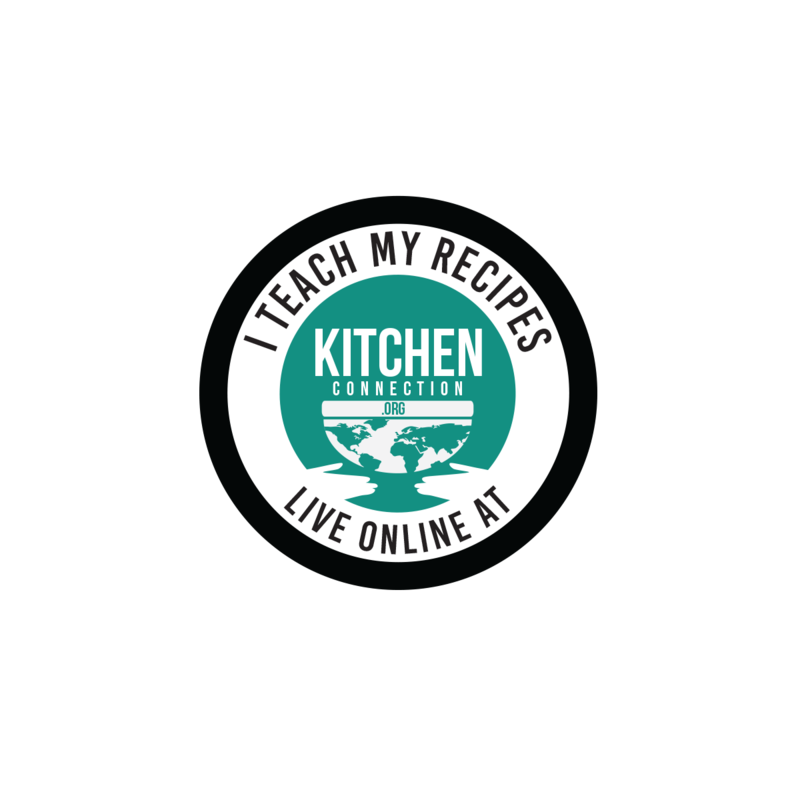 This recipe is excellent way to have millets without compromise in taste. 1 Wash and soak the varagu arisi / Kodo Millet with 1 cup of water for 15-30 mins. 2. Heat the oil a pressure cooker, add mustard seeds and wait for popping. 3. 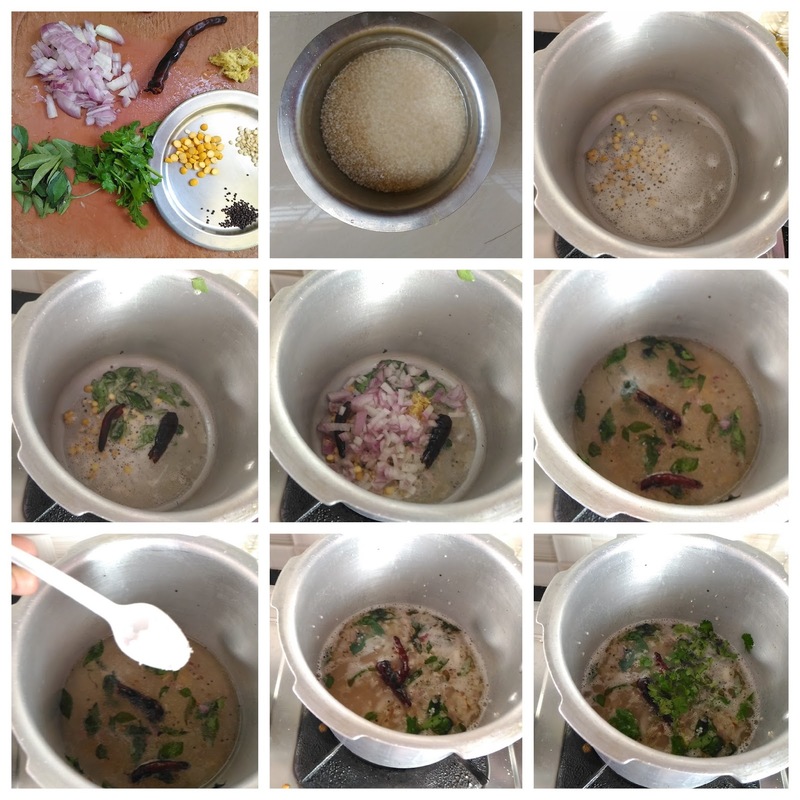 Add urad dal and fry for few seconds. 4. Add Bengal gram dal and sauté till they turns into golden in color. 5. Add the curry leaves and broken red chilli, Sauté them for few seconds. 6. Add the chopped onion and grated ginger. Sauté them till they become translucent. 7. Now add 2 ½ cups of water including the soaked water, salt and coriander leaves. 8. When it starts boiling, add soaked kodo millet rice and close the lid of the cooker. 9. Pressure cook them for 4-5 whistles in a medium flame. 10. After pressure has gone, mix them gently and immediately transfer it into the serving bowl. Serve this yummy kodo millet upma with coconut chutney. 2. Use coconut oil, instead of normal cooking oil. Coconut oil gives very nice aroma to the upma.